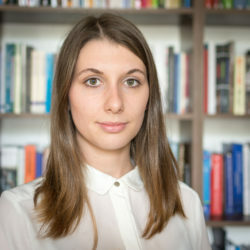 She graduated with honors from Law and European Studies at the Faculty of Law, Canon Law and Administration of the John Paul II Catholic University of Lublin. In the academic year 2017/2018 she was the president of the Academic Circle “EURO-KUL”. From October 2016, she was involved in the activities of the University Legal Clinic of the Catholic University of Lublin (refugee clinic). Collaborated with the Rule of Law Institute Foundation since 2017 as a legal assistant in the refugee program. Since January 2018 provides legal advices in the Lublin Center of Free Legal Advice. 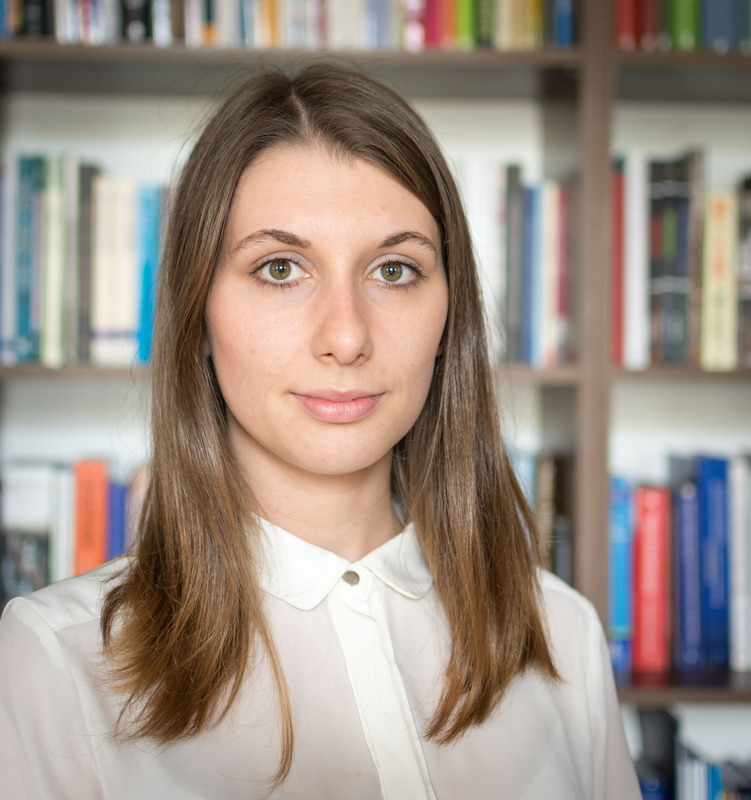 Currently, she works as a legalization adviser in the project “Lublin Coalition for Integration”.